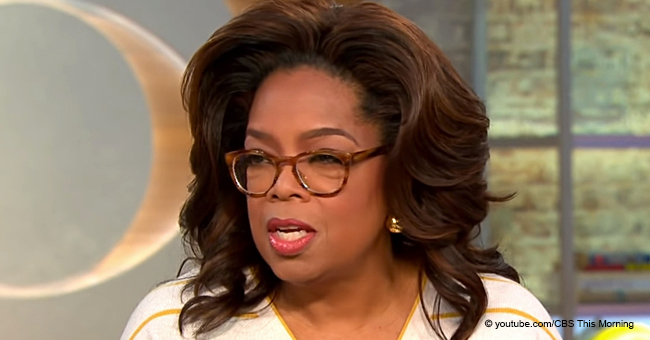 Oprah Winfrey is sticking by her royal friend's side as she defended the Duchess of Sussex against the "unfair" treatment of the press. She also gave details about a project she's doing with the Duke. 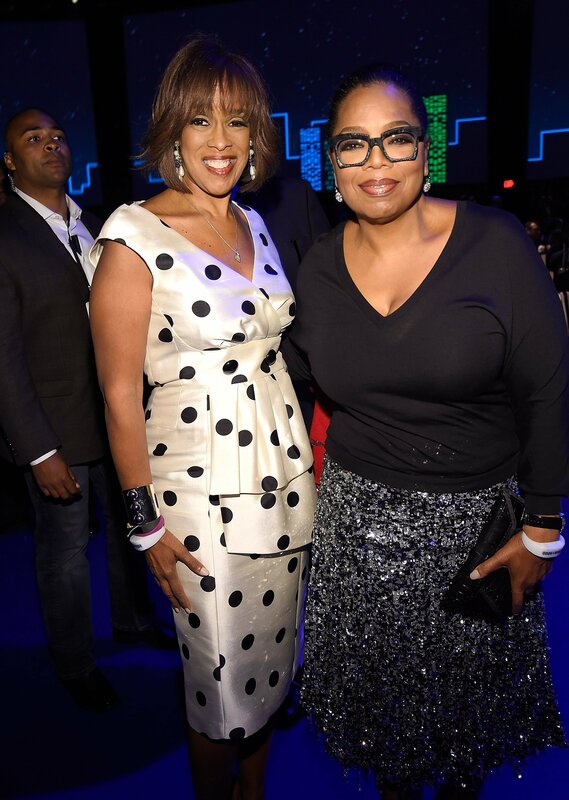 On Wednesday, April 10, the former talk show host went onto CBS' "This Morning" and spoke with her best friend and host Gayle King. She strongly defended Meghan Markle during the discussion which is found in a clip below. 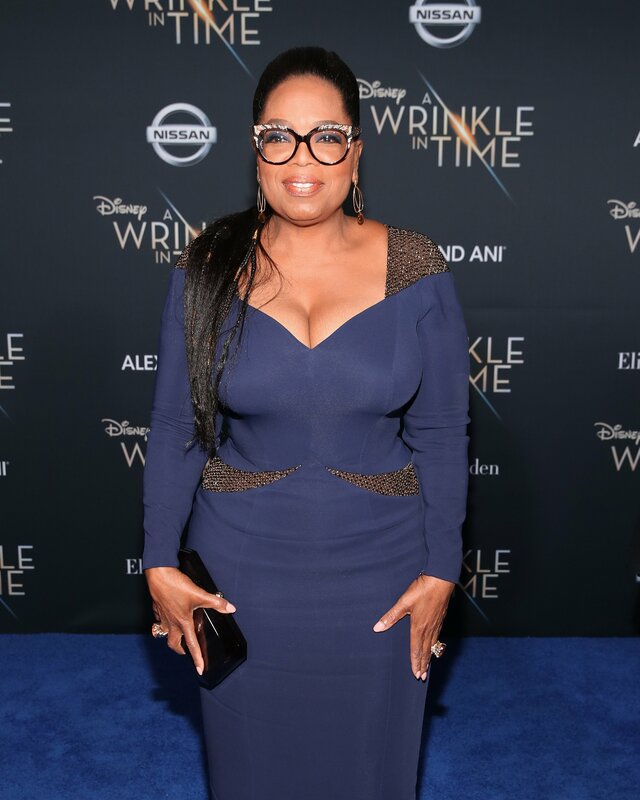 Winfrey was presumably speaking in reference to the rumors that Markle behaved harshly towards palace staff, the discord between her and her father, and the gossip of a rift between her and Kate Middleton. "I think she’s being portrayed unfairly. I feel that if people really knew her, they would know that she is not only everything you perceive her as being–graceful and dynamic in holding that position–but that she just has a wonderful warm, giving, funny heart." The 65-year-old concluded by calling the press "crazy" and reiterating that she feels "it's really unfair." 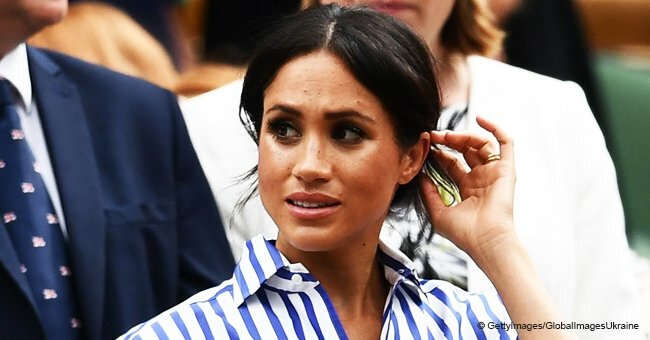 She then revealed the positive side of the situation, saying that Markle "does not read anything." Winfrey said it was "remarkable" how Markle stayed away from all the talk. King agreed with her as she called the Duchess "very kind" and suggested that Markle "doesn't seem to buy into [bad press]." No doubt it's also in Markle's best interest to avoid any the hateful speech. Winfrey went on to speak about her new book titled "The Path Made Clear." She also touched on a collaboration she is doing with Markle's husband, Prince Harry, regarding mental health. The two are working with Apple to produce a series to be aired in 2020. "I was having a conversation with him, and I asked the question 'What do you think are the most important issues facing the world right now?'" “He said there are two: climate change, and mental health. As you know, he's spoken about his own issues, and what he went through after his mother died, and how being able to talk about it has benefited him, so it's a passion of his." Winfrey, who was also interested in mental health, then brought up her work with Apple TV. When Harry asked if there was any way he could help, Winfrey said, "And I go 'Uh...!' "
Winfrey divulged that she's visited London for a few "secret meetings" to discuss the upcoming series. She hopes to break down the stigma surrounding mental illness and help people speak up about it. 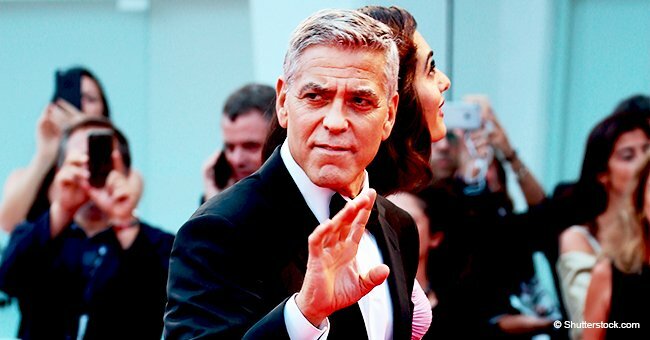 Another person who defended Markle was actor George Clooney, a close friend of the royal couple. In February, he spoke to Australia's Who Magazine. “I do want to say, they’re just chasing Meghan Markle everywhere. 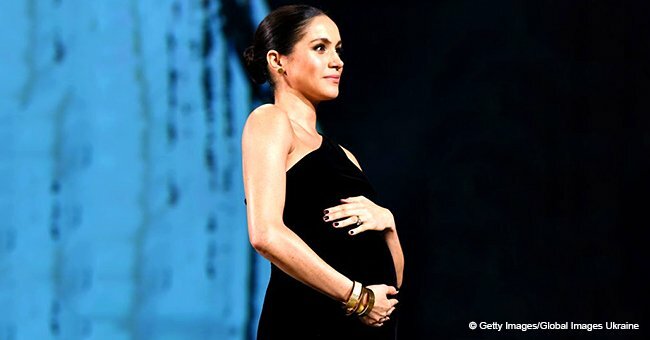 She’s a woman who is seven months pregnant and she has been pursued and vilified and chased in the same way that Diana was and it’s history repeating itself." 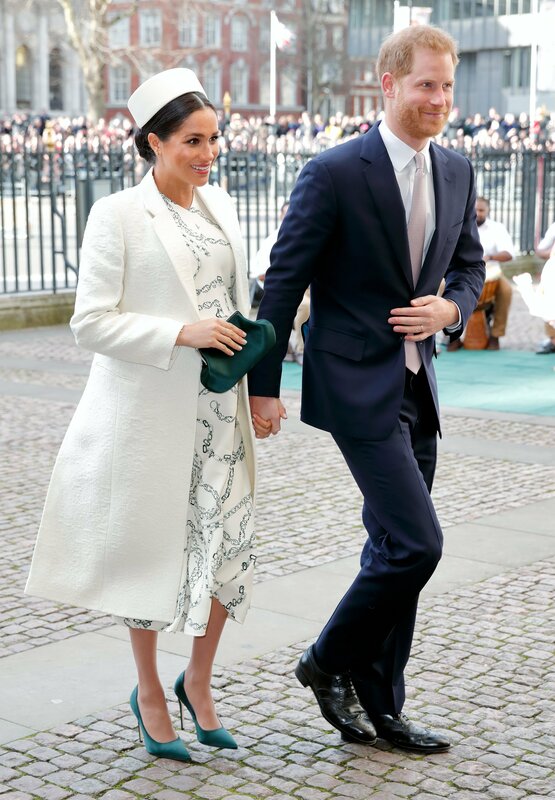 In May 2018, Clooney and Winfrey were among several celebrities who attended the royal wedding between Markle and Harry. The dramatic event took place at the St. George's Chapel on Windsor grounds. 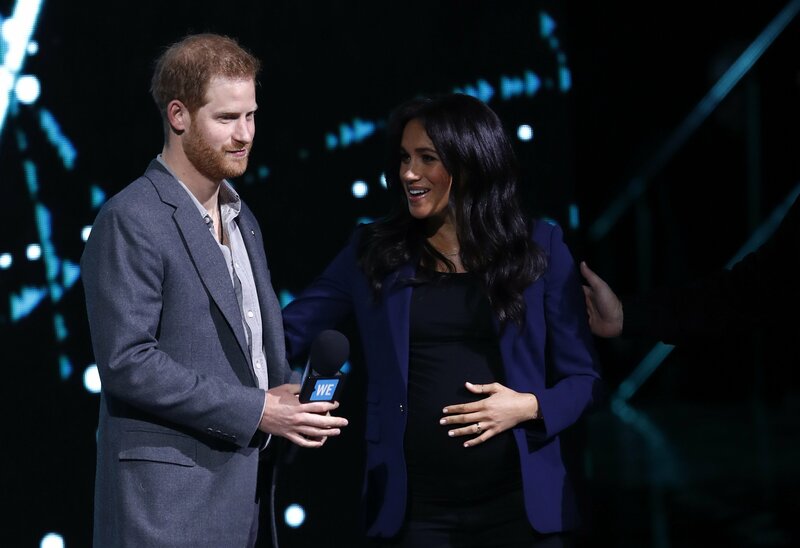 Since then, Markle has indeed faced lots of scrutiny about her demeanor and relationships with family members both in London and in her home country. It's good that she ignores the mess and has such strong, genuine people in her corner.